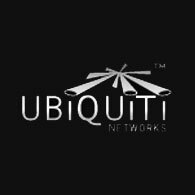 Around the globe, in a world being transformed by communications, people anticipate more than ever that wireless services will enhance their lives, workplaces, and communities. With the convergence of voice, data, and video, we experience the promise of mobility—and we experience Andrew Solutions. 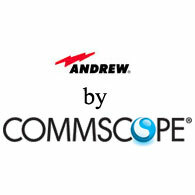 Andrew supports the emerging mobile society, and the companies that make this today’s reality, with a comprehensive portfolio of complete wireless solutions.